Welcome to the download/listen area. Community radio stations worldwide are welcome to rebroadcast these shows on a weekly basis with no cost. For commercial stations, we are open to having you run the programs for a small annual fee. We can send you a price list for commercial stations via email and the price reduces as more stations take the programs. 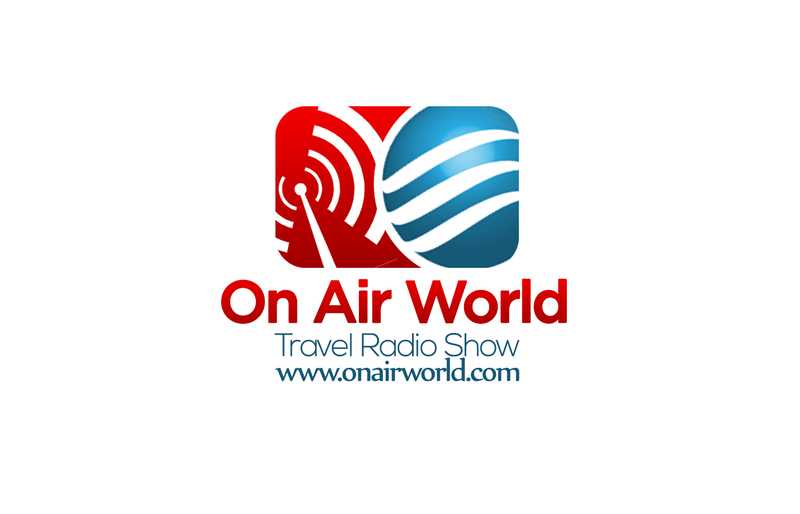 If you wish to use the programs on a regular basis, please let us know via email, at worldtvinternational@gmail.com so we can feature your radio station on our Broadcast Affiliates link page. We are also happy to record a dedicated promo/ID for your community station free of charge, listen to the promo track listed below for an example of how it would sound. Remember, these segments are free to download for community radio, but a small fee applies for commercial operations. There is a scroll bar on the right hand side below – scroll down to listen to or download more shows. Also, this page is simply a portal for radio stations to download the content for rebroadcast. The user stats below do not reflect the actual listenership of the segments, as they are rebroadcast on many stations, both broadcast and online. Please see the ‘broadcast station affiliates’ tab to see the actual distribution channels. Thanks! I’ll be starting to use some of these segments of my own radio program! Thanks Rob and to all listeners at Coral Coast radio 94.7 Bundaberg, Queensland, Australia. Thanks Henrik, glad you enjoy the shows. A great service to Community Radio Stations. I used Geelong interview last Saturday with great comments from the listeners. Plan to use Dubbo interview this weekend, it is interesting listening. You have won me with this scheme/system, I think it is terrific. Great that you like the segments. Can you let me know which station you are airing them on so I can include your station on the ‘broadcast affiliates’ page?